A key label on the Berlin scene since the 1990s, Muller Records—famed for a deep and chunky club sound from artists like Dave DK, Claude Young and The Hacker—is back with a new EP from Beroshima feat Rummy Sharma with remixes from Namito and Pascal Hetzel. 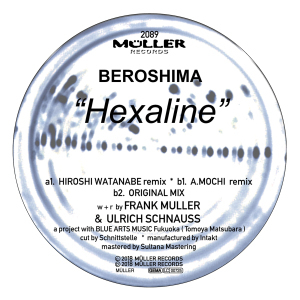 Beroshima, of course, is the production work of label Frank Muller sometimes accompanied by ethereal electronic music specialist Ulrich Schnauss. After more than twenty years together they have amassed a fine body of work that includes five albums and more than a hundred Eps! Always mixing up acid, techno and tribal into something fresh, the Beroshima sound has its own unique signature.... For this latest single Muller steps up solo to produce another gem. The stellar Delhibelly is a slick and muscular cut that bubbles away on a bed of warming bass.... Smeared pads add soul and snares flap about like tin foil in a breeze. It's a futuristic cut that will always pack a punch in any context. The Techno Mix is just as soulful but is quicker and more expansive so as to carry dancers away on an uplifting groove. Namito is a Green Horn Records producer from Iran but based in Berlin. 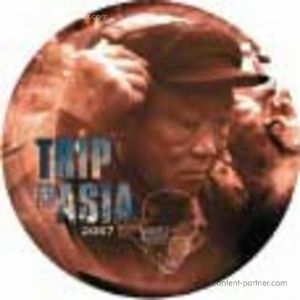 He is another veteran who is as relevant as ever and his mix slows things down to a deep, inviting roller with jazzy perc, absorbing synths and kinetic kicks driving things along in style. Finally Pascal Hetzel, fresh from his super CYRK release with Sierra Sam, completes this sterling great package. His classy remix is another rounded affair full of warm synths and bass that is sure to keep energy and emotional levels high in any set. 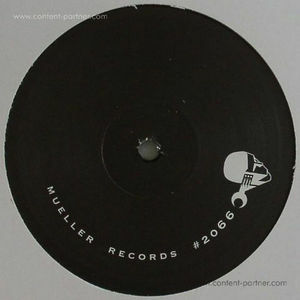 Once again here Muller Records have concocted a club ready record that both DJs and dancers will love.